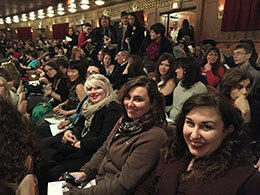 IU East students attend the mariachi opera in Chicago. Photo by Jessica Raposo.What do you get when you put on a trip to Chicago that’s highlighted by a mariachi opera? 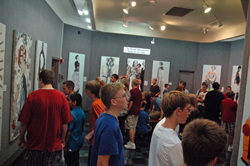 You obviously get a lot of interest from departments at IU East.